As we head into a new month, the foodie scene is heating up -- as the weather should be soon! Take a peek at what's going on next month at Parts and Labor. 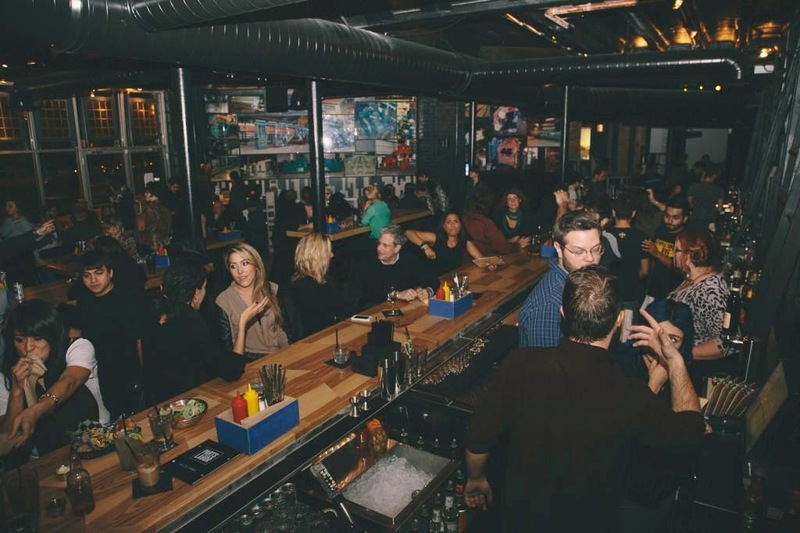 CHICAGO - Logan Square’s premiere Barstaurant, Parts and Labor (2700 N. Milwaukee Ave) will feature local musicians this May as part of Beats, Burgers and Beers, a weekly event that showcases up and coming musicians by featuring a curated playlist. Drink specials include $5 Old Milwaukee + a shot of whiskey. Also, $3 shots of Jameson are available daily at Parts and Labor. The event takes place every Thursday at 9:00PM. Please see below for a listing of current dates. About Parts and Labor: Serving the classic griddle burger alongside a modern soda program, beers that run the gamut from cult favorite to craft, and a carefully curated spirit selection, Parts and Labor brings a taste of a Southside legacy to Logan Square. Russ Grant, owner and operator of Logan Square establishments Parts and Labor, Boiler Room and East Room was raised in the restaurant business. Grant’s father opened Wonderburger in 1954. With the opening in December of 2013, Grant aimed at paying respect to the family heritage. From the customer support and ongoing flattering press reviews it seems Grant has hit the mark. Featured as one of Thrillist’s Best New Chicago Bars of 2014. Follow Parts and Labor on Facebook, Twitter and Instagram. For high-res images and more information please visit http://www.cramerpr.com/parts-and-labor.html.